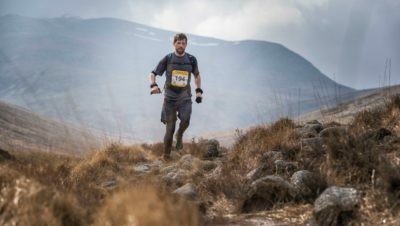 One of our favourite events, the Snowdonia Trail Marathon, has just announced that they have a new title sponsor for 2019 – On Running. 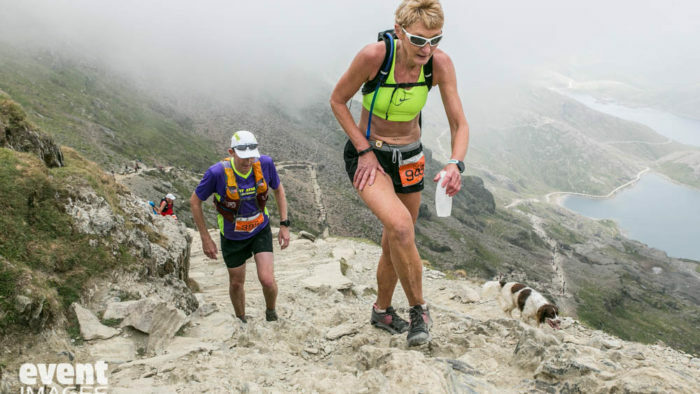 Now known as the On Snowdonia Trail Marathon, the event also boasts a 10k, half and ultra! 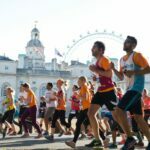 It’s an incredibly beautiful setting for a race and the marathon takes in 1,685m of ascent and circumnavigates Snowdon. 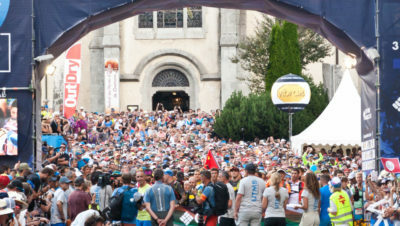 It’s also going to be the GB trial race for the World Ultra Trail Running Championships in 2019.